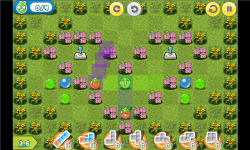 “Tomaz Apple” is an original puzzle game with one unique objective: You need to set up Tomaz bombs on the map in the right way and activate them to blow up all enemies! So what’s the difficulty here? Each of the Tomaz bombs has limited explosive range, and you also have a limited quantity of Tomaz and ONE activation time only to kick out all enemies at the same time! Hence you have to connect them wisely, or you’ll fail!Tomaz Apple Features: •	Original game concept. 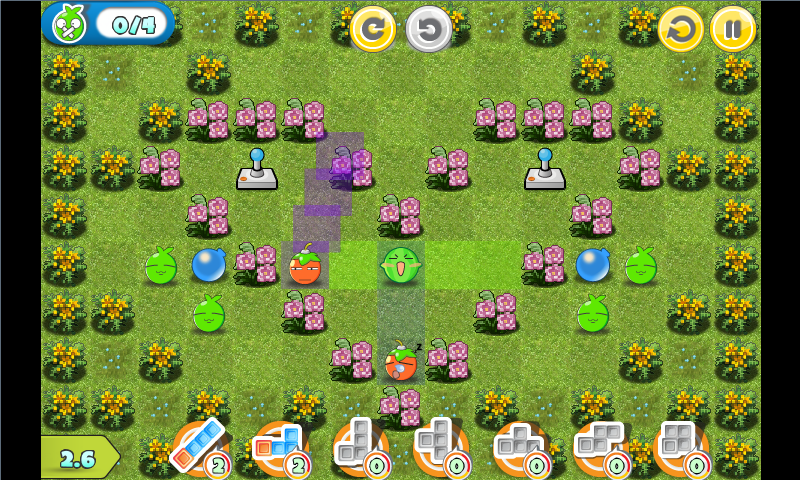 •	Simple playing rule: drag Tomaz bombs on the map, BOOM them to kick the apples out. It's easy to follow! •	A lot of fun when you blow up the enemies and see them flying!!! •	Yes, maybe just finishing a level is pretty easy, but your brain will be challenged a lot to get 3 stars! •	7 types of Tomaz bombs, and 4 additional characters available. •	Both our hero and enemies are adorable and cute! Get the game NOW to discover many interesting features and become addicted to them!